We tend to think of poison as a Shakespearean agent of drama, torn from the pages of Agatha Christie novels. But the truth is, death is all around us, in neat little bottles under the kitchen sink, in our drinking water, and in our bloodstreams. 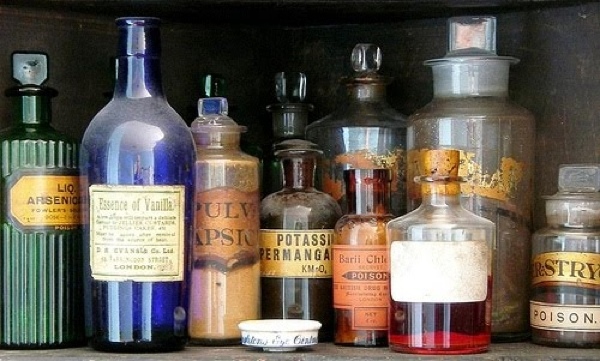 Below are ten of the world’s most insidious poisons, some exotic and others frighteningly common. Although it carries with it a terrifying stigma, cyanide has a rich and fruitful history. Some scientists even believe it may have been one of the chemicals responsible for producing life on earth. Today it is better known as an agent of death, the active ingredient in the Zyklon-B the Nazis used to exterminate the Jews in shower rooms. 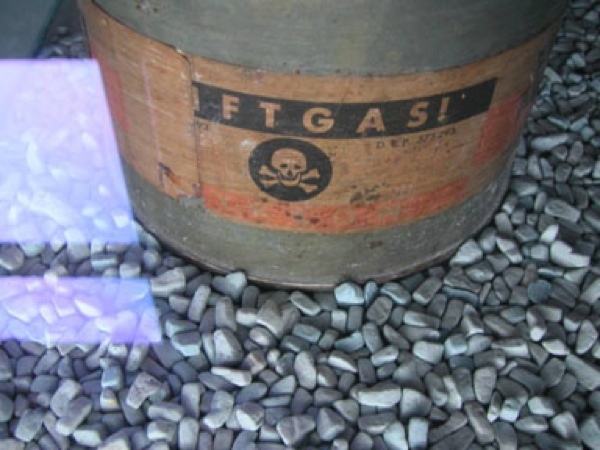 Cyanide is the chemical used as capital punishment in the gas chambers of the United States. Those who have come into contact with it describe it smelling sweetly of almonds. Cyanide kills by binding to the iron in our blood cells and choking them off, removing their ability to transfer oxygen throughout the body. Most states in the US have discontinued the use of the gas chamber as unnecessarily inhumane. Death can take several minutes and is often gruesome to witness, with the condemned flailing and drooling in an attempt to stave off death. 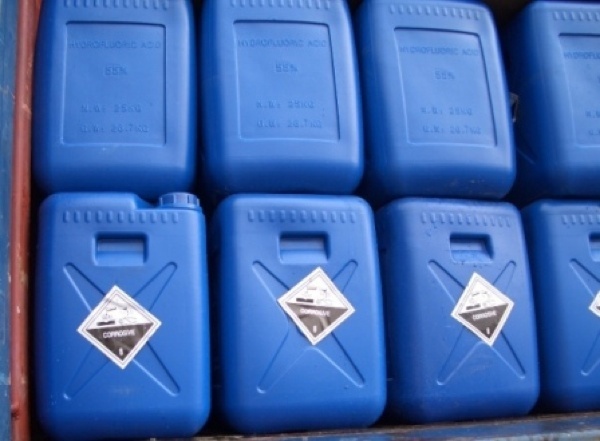 Hydrogen fluoride in water, hydrofluoric acid is used in several industries, such as metalwork and even the making of Teflon. There are acids that are far more powerful than hydrofluoric, but few which are as dangerous to humans. In its gaseous form, it can easily burn the eyes and lungs, but in liquid form it is particularly insidious. When exposed to the human flesh, it is initially painless. The fact that it doesn’t hurt means people can become seriously exposed without even realizing it. It seeps through the skin and into the bloodstream, where it reacts with the calcium in the body. In the worst cases, it can soak through the tissue and destroy the underlying bone. Lucky for most of us, the chances for coming in contact with batrachotoxin are exceedingly slim. 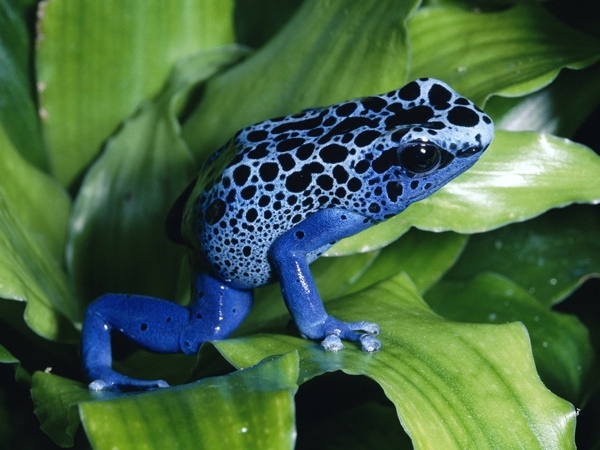 One of the most powerful neurotoxins in the world, it is found on the skin of the tiny poison dart frogs. The frogs themselves don’t produce the poison—it comes from the food they eat, most probably a type of tiny beetle. There are several different versions depending on the species, with by far the most dangerous found on the Golden poison frog of Colombia. This little guy is small enough to sit on your fingertip, but one frog has enough batrachotoxin on him to kill around two dozen people or a couple elephants. The toxin works by attacking the nerves, opening their sodium channels and causing paralysis, essentially shutting off the entire body’s ability to communicate with itself. There is no known antidote and death comes very quickly. 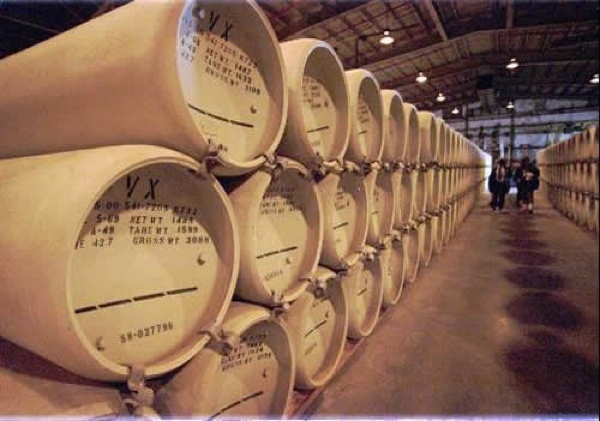 Outlawed by the Chemical Weapons Convention of 1993 (world stockpiles are slowly dwindling), VX is believed to be the most powerful nerve gas in the world. Found quite by accident in 1952 by a chemist testing organophosphates, its danger was soon discovered. 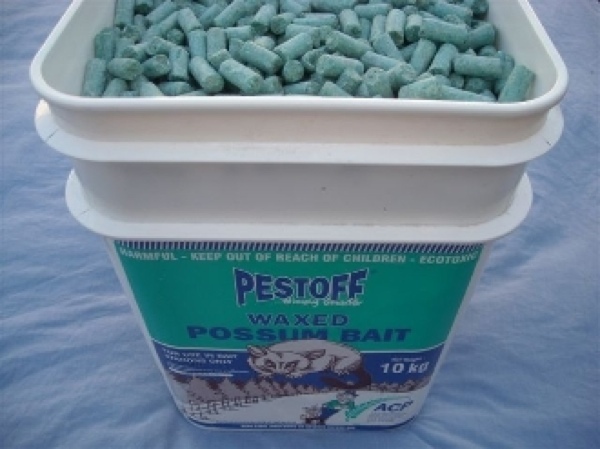 Initially marketed as a pesticide called Amiton, it was removed from sale because it was too dangerous for the public. It soon attracted the attention of the world’s governments, and, as this was a time of Cold War political unrest, was stockpiled for potential use in war. Luckily, no one flinched, and VX was never used in battle. A cultist from the Japanese group Aum Shinriyko did manage to make some, and he used it to kill a man, the only known human death attributed to VX. The agent works by inhibiting the production of an enzyme in the nerves, resulting in constant activity, a ‘storm’ in the nervous system that quickly overwhelms the body. Manufactured both by Dow Chemical and Monsanto (which makes everyone’s short list of the most evil corporations in the world), nearly everyone has heard of the defoliant Agent Orange. Used during the Vietnam War, both to kill the trees which provided cover for enemy soldiers, and to destroy crops in rural areas. Unfortunately, besides killing plants, the herbicide contained a chemical dioxin called TCDD, a known carcinogen which causes a vast increase in cancers for those exposed to it, particularly lymphomas. In addition, tens of thousands of Vietnamese children were either stillborn or riddled with birth defects, not limited to cleft palates, extra fingers and toes, and mental retardation. Vietnam remains terribly contaminated to this day. 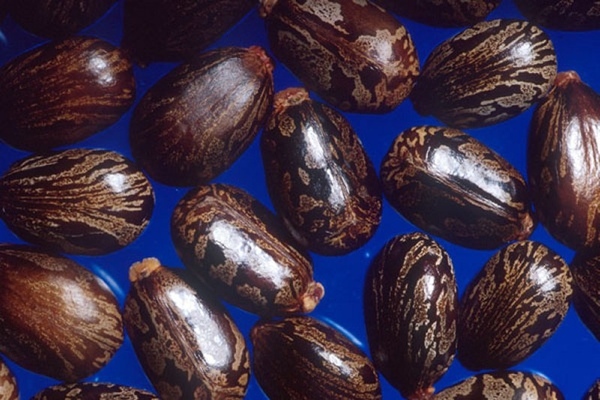 Derived from the castor bean, ricin is amongst the deadliest of poisons. A dose as small as a few grains of salt is enough to kill a grown man. It works by preventing the body from manufacturing the proteins it needs to survive and causing the victim to go into shock. Because of the ease of producing it, ricin has been weaponized by many of the world’s governments and was used at least once in an assassination, when Bulgarian dissident writer Georgi Markov was shot by a ricin pellet on the streets of London in 1978. It is believed that the Bulgarian secret police and/or the KGB were responsible. The metalloid arsenic has been used for centuries for everything from forging weapons to makeup during Victorian times (when ladies valued a sickly pallor). In the dark ages, it became the poison du jour of assassins everywhere due to its action—arsenic poisoning closely resembles cholera, a common affliction at the time. It works by attacking the enzyme ATP in human cells, shutting down the transfer of energy. Arsenic is a nasty substance, and in strong concentrations it causes all manner of blood-streaked gastrointestinal distress, convulsions, coma, and death. In smaller, chronically consumed amounts (such as that found in contaminated groundwater), it is known to inspire a host of diseases not limited to cancer, heart disease, and diabetes. 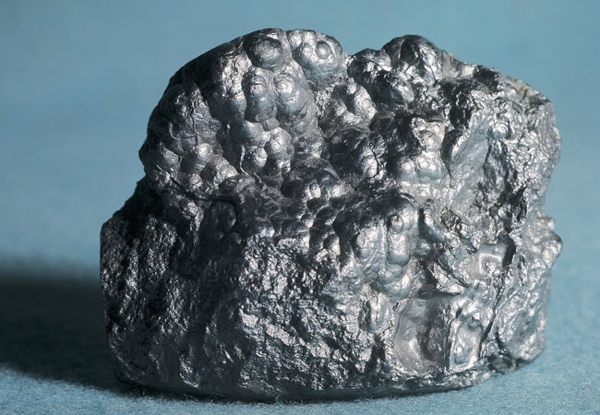 Lead is one of the first metals mankind ever used, first smelted over 8,000 years ago. And yet it has only been in the last few decades that we have truly had any idea how dangerous it is—lead attacks every organ in the human body, and thus poisoning is manifested by a vast number of symptoms, everything ranging from diarrhea to mental retardation. Children are particularly susceptible—fetal exposure causes permanent neurological disorders. Strangely enough, many criminologists believe that the widespread drop in violent crime is at least partially due to increased lead regulation. Children born in the 1980s and afterward have had markedly less exposure to lead, and may be less prone to violence as a result. Since just after World War II, the poison warfarin has been used as a rodenticide (and also, curiously, as a blood thinner for humans with clotting disorders). But rats are born survivors, and over time, many have built up a resistance to warfarin. Enter brodifacoum. A highly lethal anticoagulant, broadifacoum works by reducing the amount of Vitamin K in the blood. Since Vitamin K is needed in the clotting process, eventually the body becomes subject to massive internal hemorrhaging, blood leaking from the smallest vessels. Brodifacoum, which is sold under brand names such as Havoc, Talon, and Jaguar, must be handled carefully as it can easily permeate the skin, and remains in the system for months at a time. Mostly derived from the seeds of the Strychnos nux-vomica tree of India and Southeast Asia, strychnine is an alkaloid substance used as a pesticide, especially on rodents. Death caused by strychnine is agonizing; a neurotoxin, it attacks the nerves of the spine, causing the body to contort and spasm as the muscles are contracted against their will. Oskar Dirlewanger, a Nazi SS commander during World War II, would inject his prisoners with the chemical and watch them convulse for his own wicked amusement. 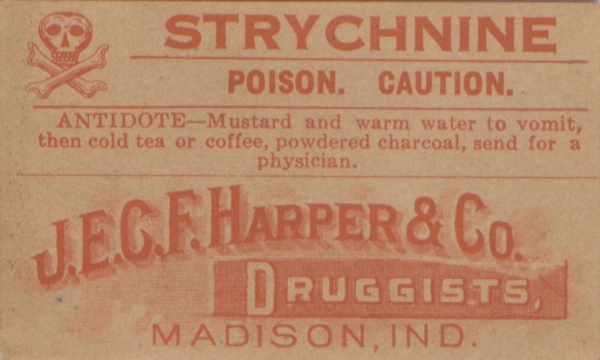 Strychnine is one of the few substances on this list that is cheap and easily commercially available, probably sold in your local hardware store as “Gopher Killer”. Mike Devlin in an aspiring novelist. He is glad beer is only mildly poisonous.